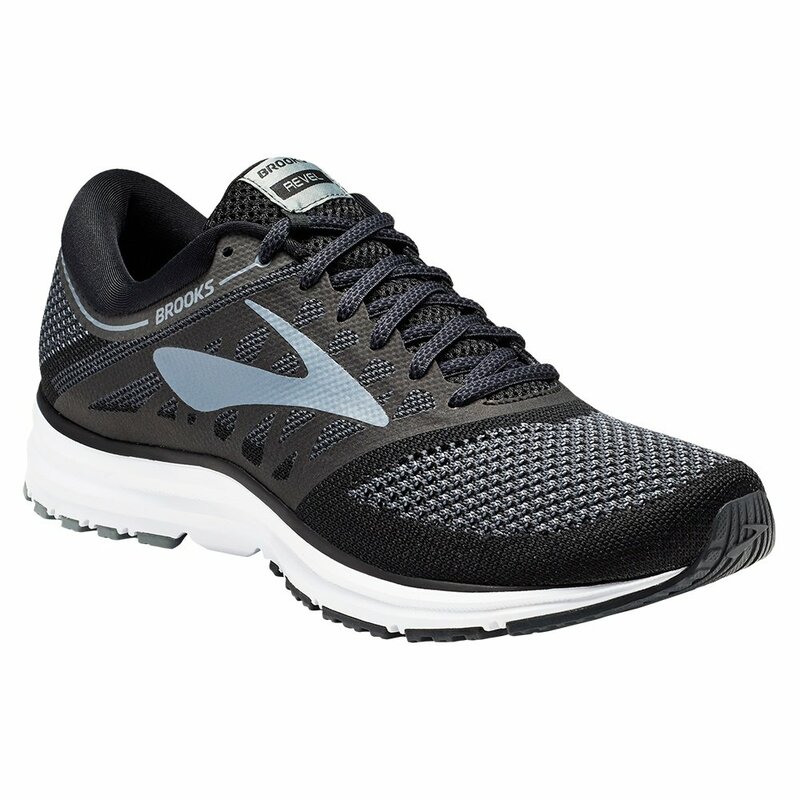 Whether you're looking to get in shape, or just need a comfortable everyday sneaker, the Brooks Revel Running Shoe is a great place to start. It's got a BioMoGo DNA midsole to absorb impact and support every step, and the medium-high arch helps keep feet comfortable even if you're spending all day on your feet. Plus the Flat Knit construction, which gives the shoe it's sleek look, also helps it conform to your foot for improved fit and maximum breathability. "Does this run true to size?" "Yes, the Brooks Revel Running Shoe does run true to size. We hope this information helps! "